The West Coast Soccer Association (WCSA) would like to announce that Grand Canyon University is the Team of the Week. GCU club Soccer programs off to fast start in WCSA Spring Season. 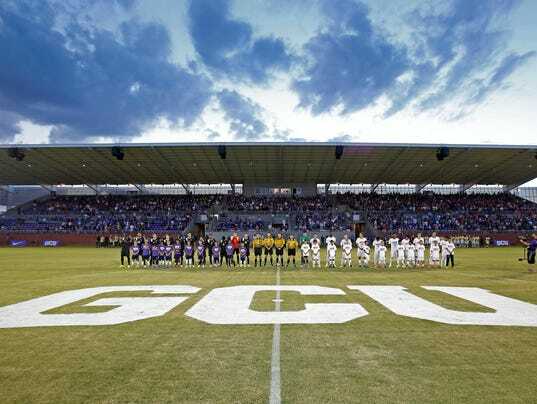 GCU men's club soccer team found themselves trailing UC Riverside 2-0 at the half on Saturday afternoon in Phoenix, AZ. After making some critical adjustments during the half the Lopes came out of the gates fast in the second half, scoring 3 of the next 4 goals all on restarts to go up 4-2. UCR made a late push to get back with in 1 as time was expiring. The Lopes will look to carry this momentum and mindset throughout the entire season. GCU women's club soccer team scored early and often on Northern Arizona University on Sundayafternoon. 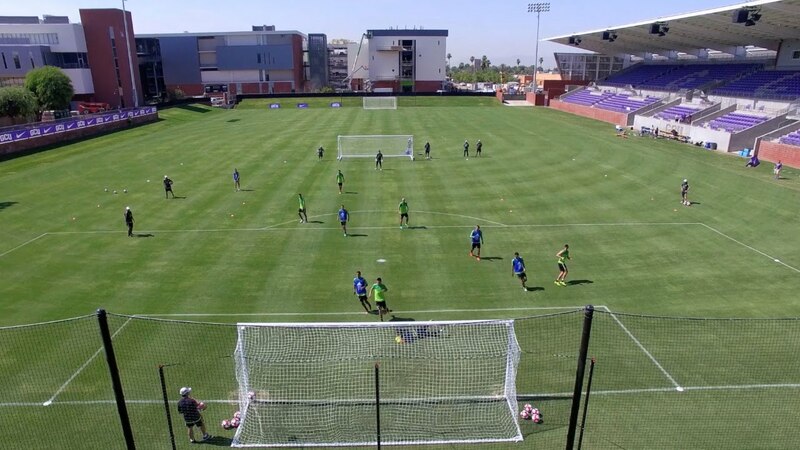 The Lopes have been working hard during training sessions and it really showed on Sunday. They will have a week off before they are back in action on the road in Flagstaff, AZ for another WCSA Southwest conference match up.